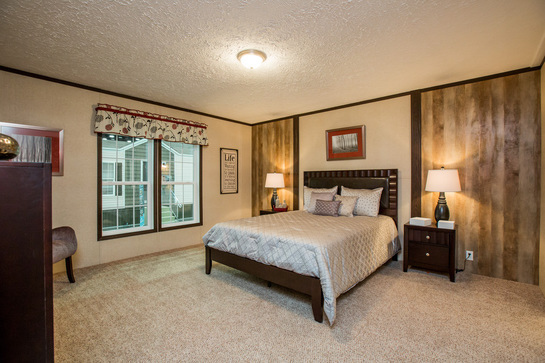 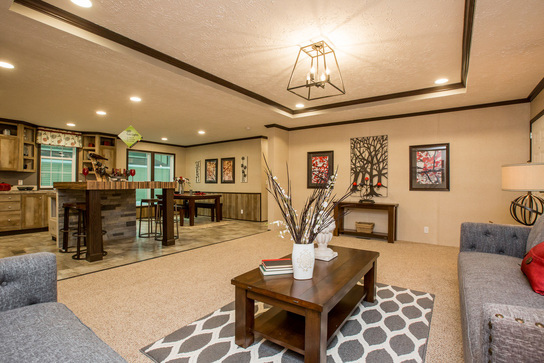 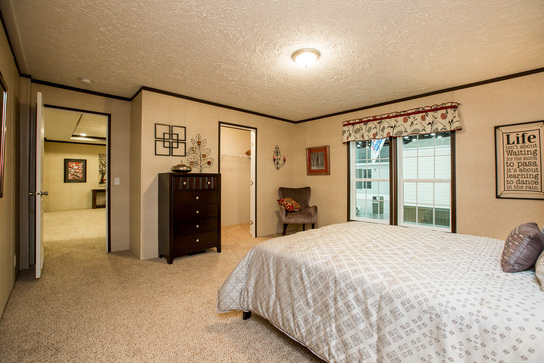 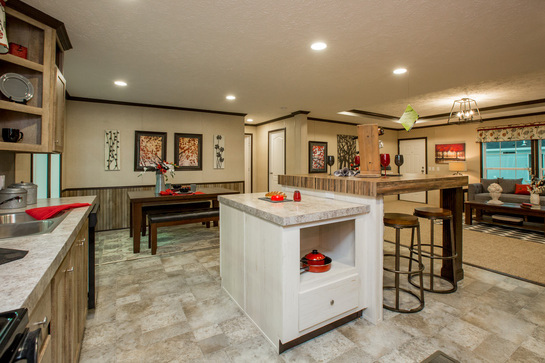 The Mayland model has 3 Beds and 2 Baths. 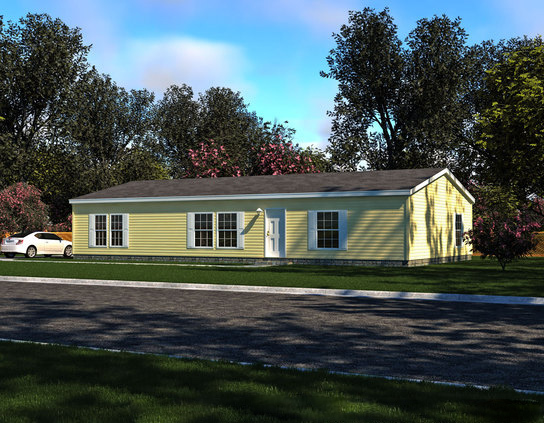 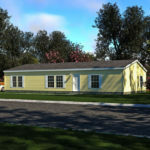 This 1680 square foot Double Wide home is available for delivery in Tennessee, Alabama, Kentucky, Missouri. 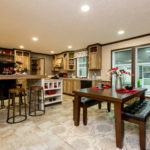 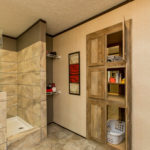 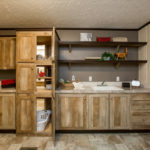 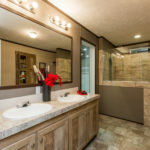 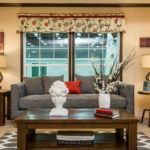 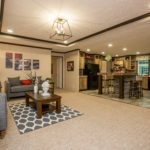 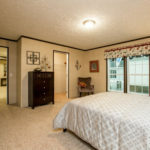 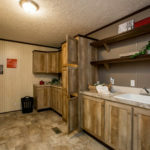 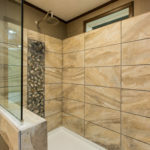 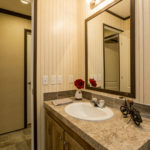 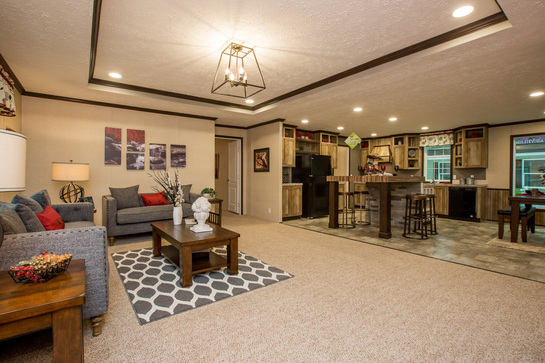 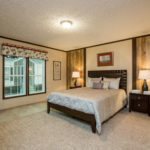 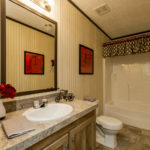 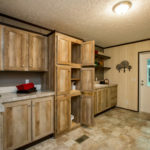 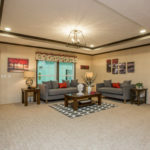 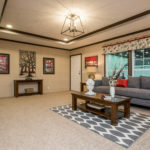 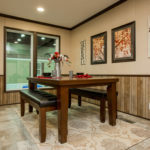 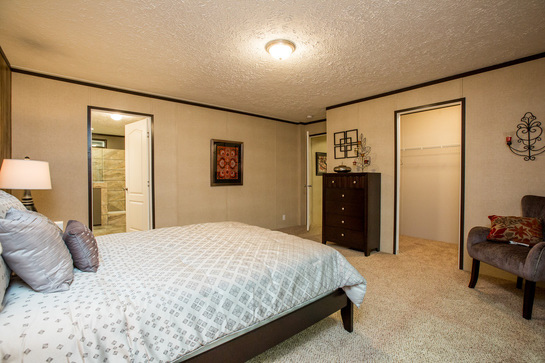 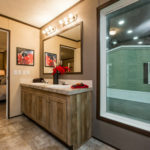 In a league of its own, this substantially sized manufactured home has a spectacular layout and a myriad of stunning features, including a playfully large family room near the secondary bedrooms. 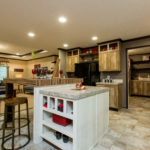 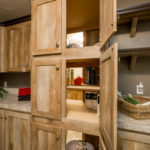 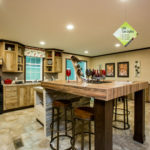 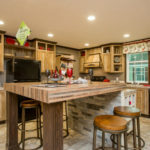 The gorgeous kitchen island could be used as an eating bar or food prep counter and can be swapped out for an alternate island with 42” high table bar. 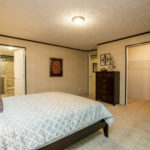 *Please Note: Virtual Tour floor plan is flipped. 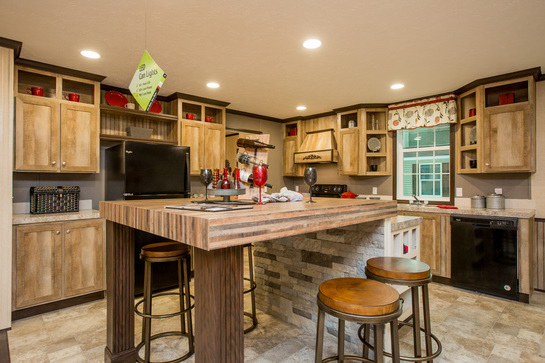 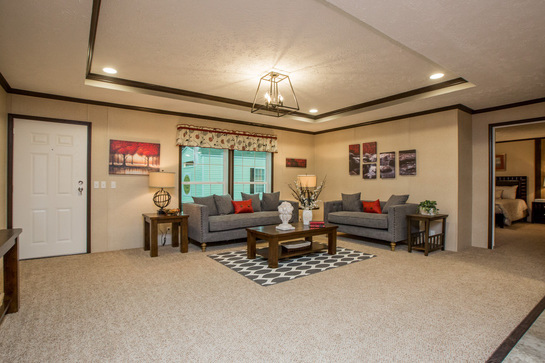 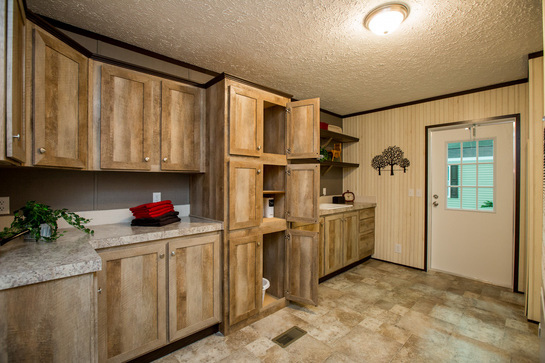 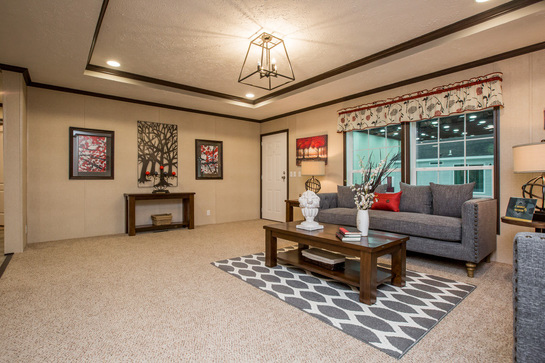 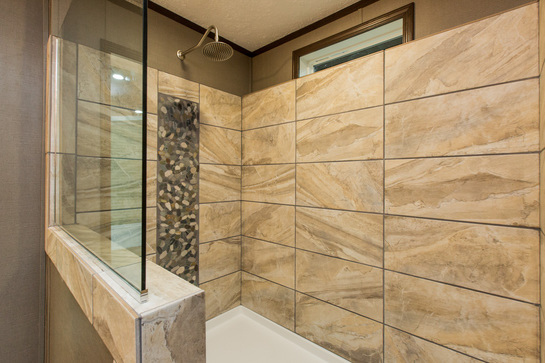 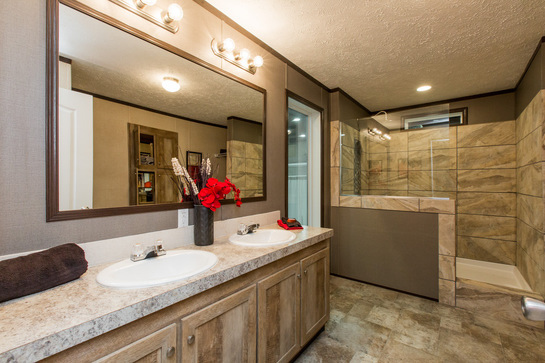 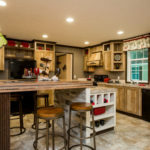 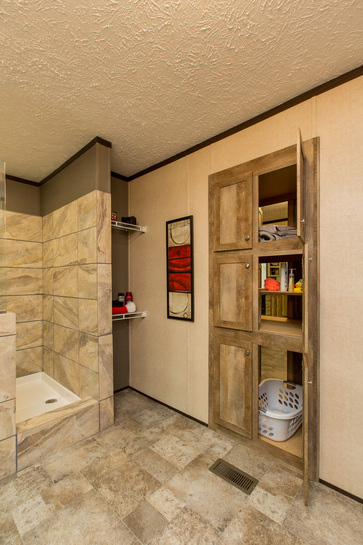 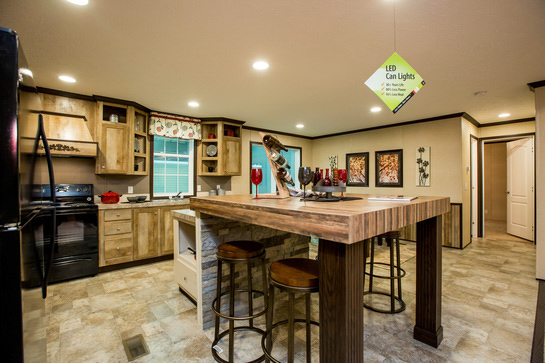 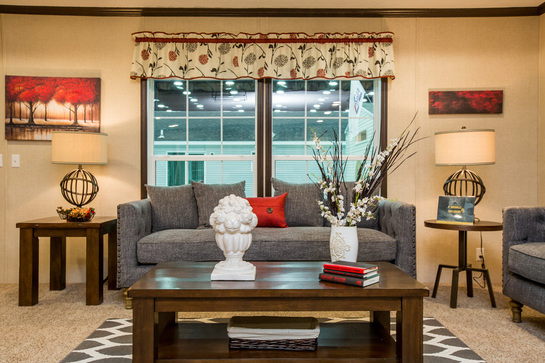 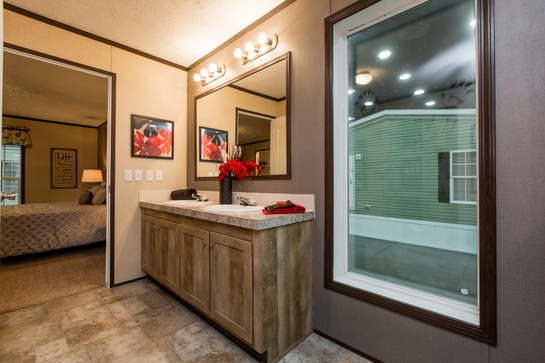 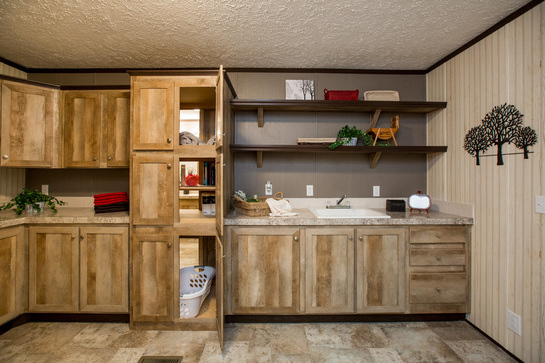 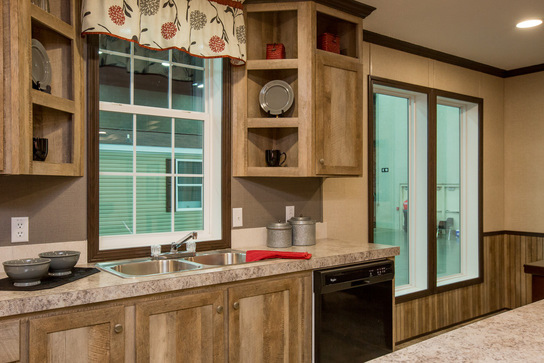 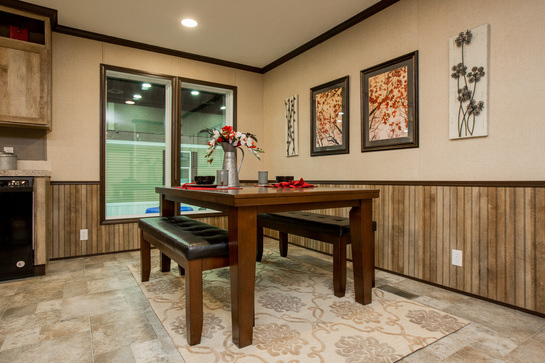 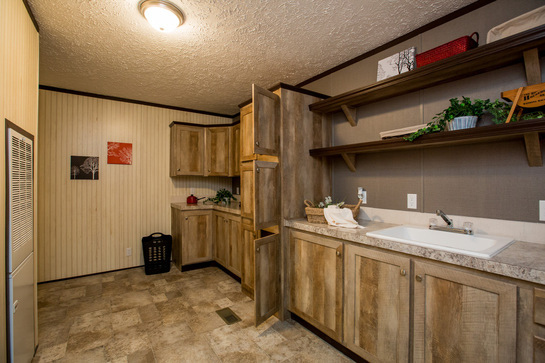 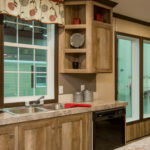 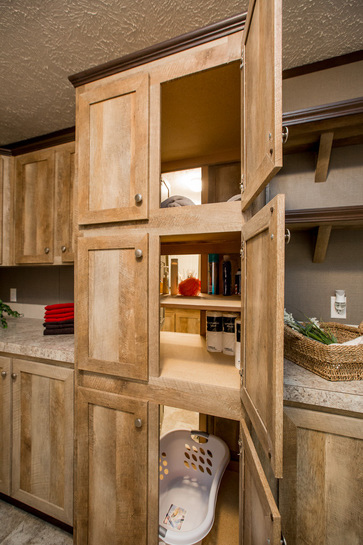 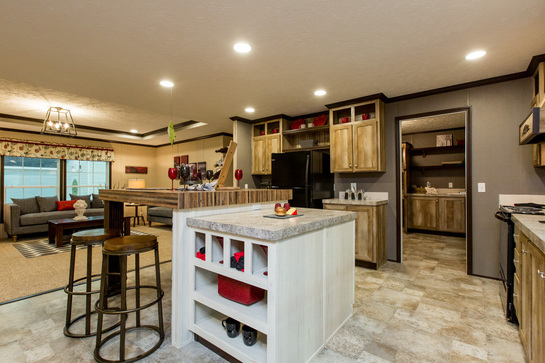 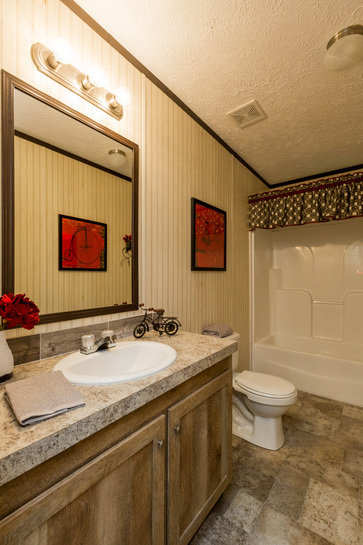 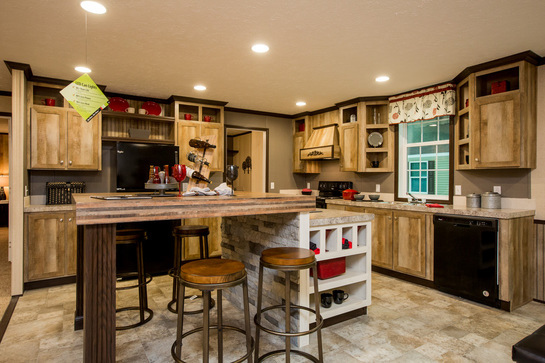 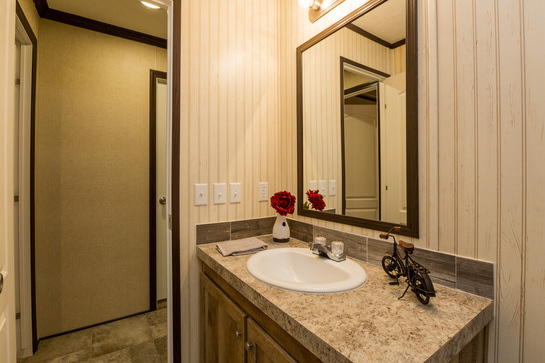 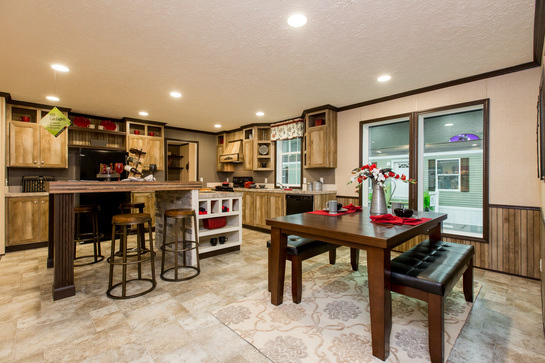 Ask your housing consultant about the other great features that come standard on the Mayland manufactured home.